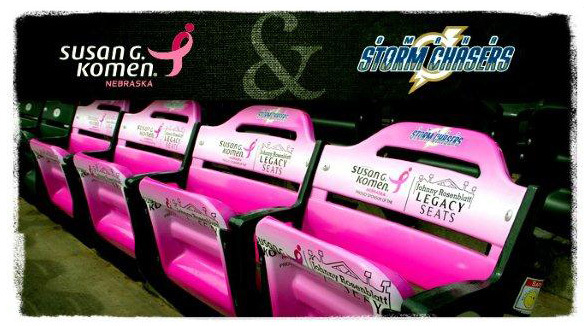 Susan G. Komen® Nebraska and the Omaha Storm Chasers have partnered once again to provide tickets and special seating for four people for this season’s…. Komen Nebraska presents “My Journey” – real stories about Nebraskans working together to defeat breast cancer. 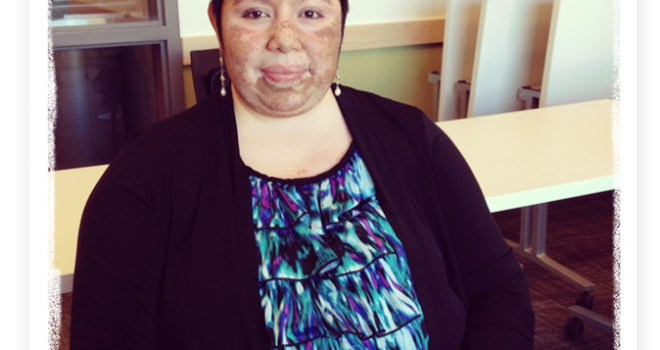 Hope for a ‘Queen’ Reina Mendoza has faced one…. People diagnosed with metastatic disease face very different challenges than people diagnosed with early breast cancer. 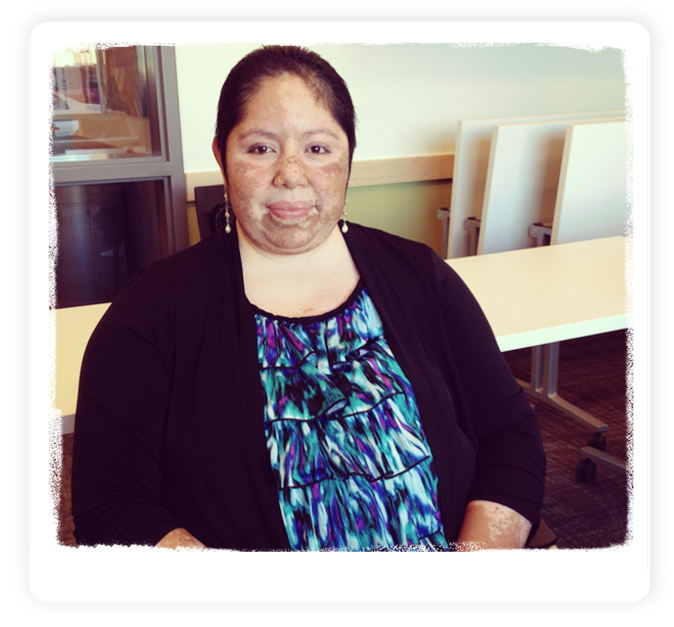 Here, we discuss treatment, prognosis and some of the….